Wonder Woman. . HD Wallpaper and background images in the Wonder Woman club tagged: photo batman v superman: dawn of justice wonder woman diana prince gal gadot movie princess diana. 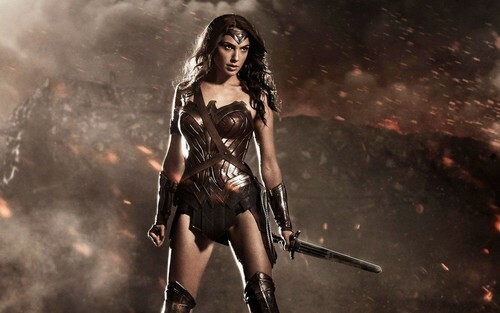 This Wonder Woman wallpaper contains hip boot and thigh boot.